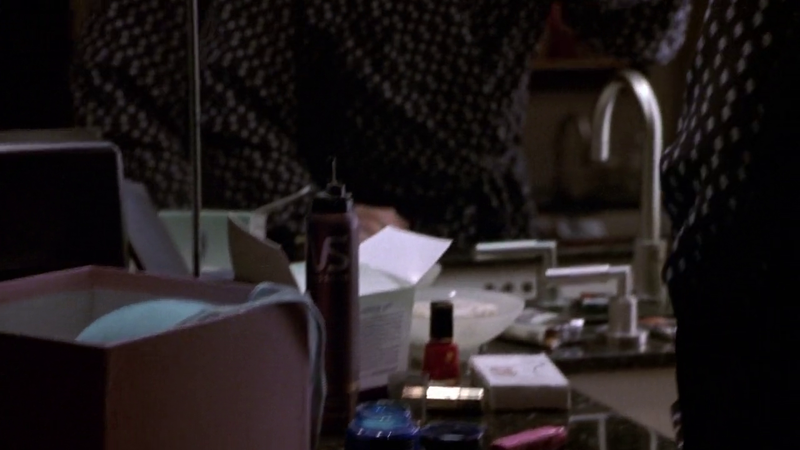 One of the most important moments of the film is the introduction of the “pink box”, a box containing beauty and personal care products that women usually use. 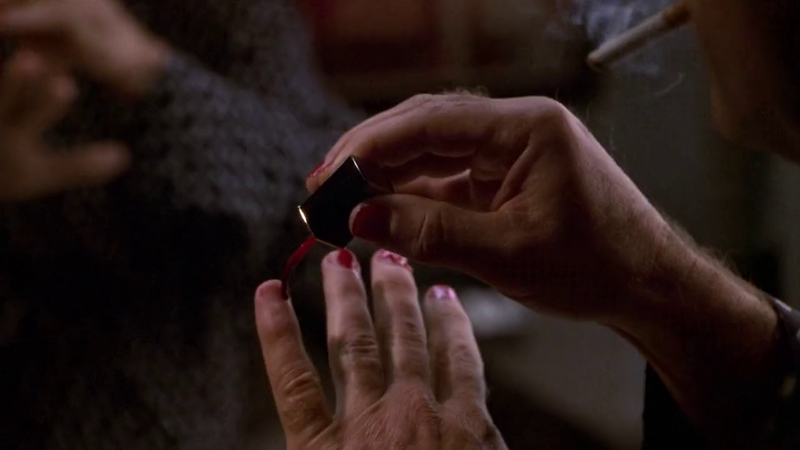 Darcy McGuire (Helen Hunt) is a newly-appointed manager at the Chicago advertising company where the film is set: she presents her staff with pink boxes to stir their curiosity and encourage their creativity. 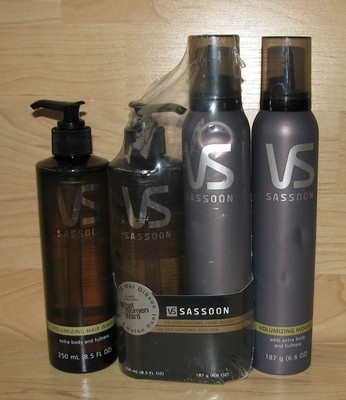 The box contains Vidal Sassoon hair mousse. Nick Marshall (Mel Gibson) is a chauvinist avertising executive who doesn’t like Darcy and her attitude. He is very skeptical when it comes to the pink box, but he ends up with trying every product in it; among them, Maybelline Great Lash mascara. 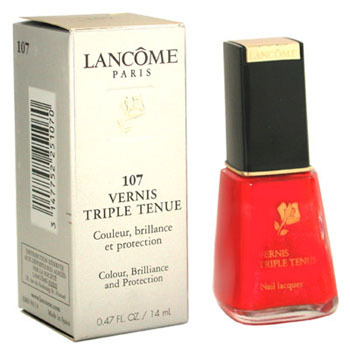 There’s also a bottle of Lancôme Triple Tenue red nail polish in the box. Great post. I really love “What Women Want”. It’s one of my favourite movie. Beside, I really enjoy the concept of your blog. Really entertaining!!! Yes, it’s a funny movie. Mel Gibson is very good in it.